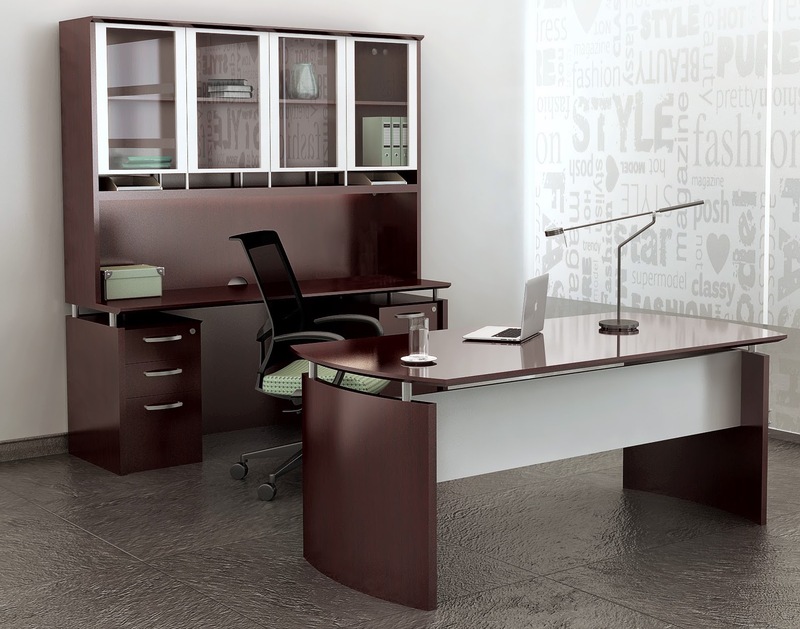 Enjoy U-Shaped executive office desk configurations at up to 60% off retail. 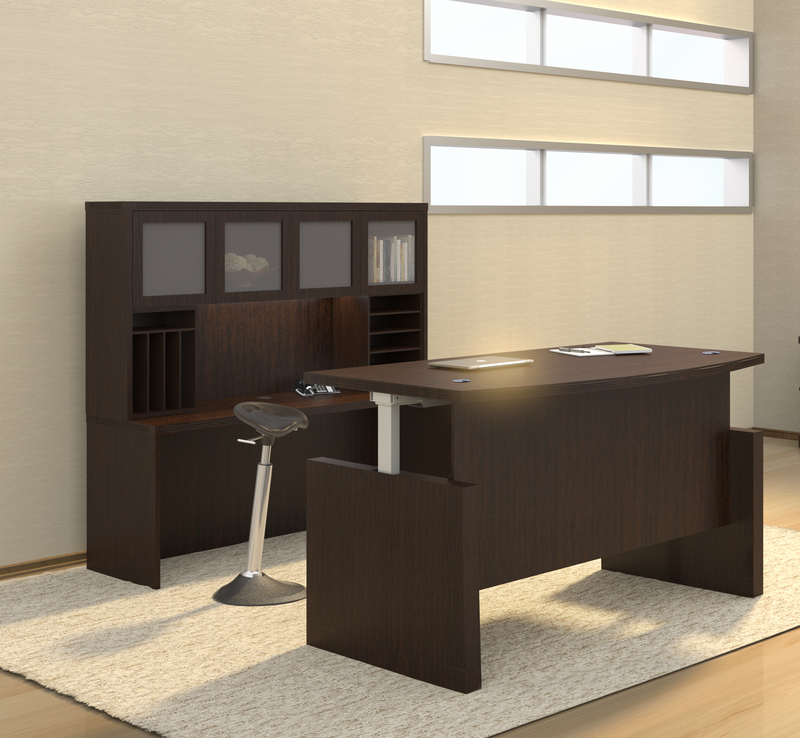 Here shoppers will find best selling U shaped desks for the executive office from Mayline, Cherryman Industries, and Offices To Go. 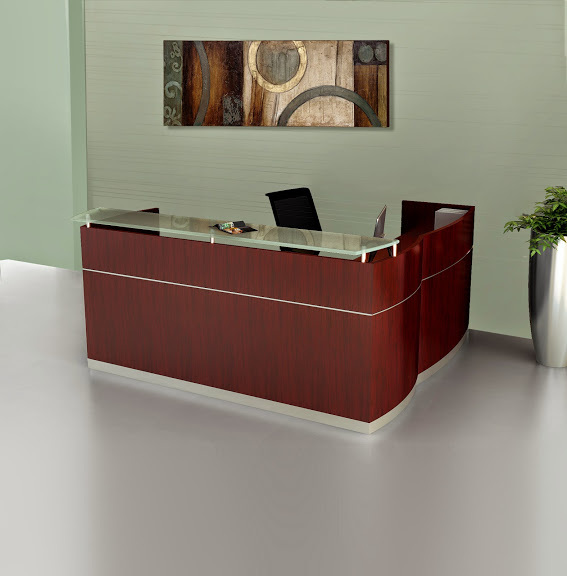 OfficeAnything.com is proud to provide affordable U shaped executive desks with free shipping for added value. 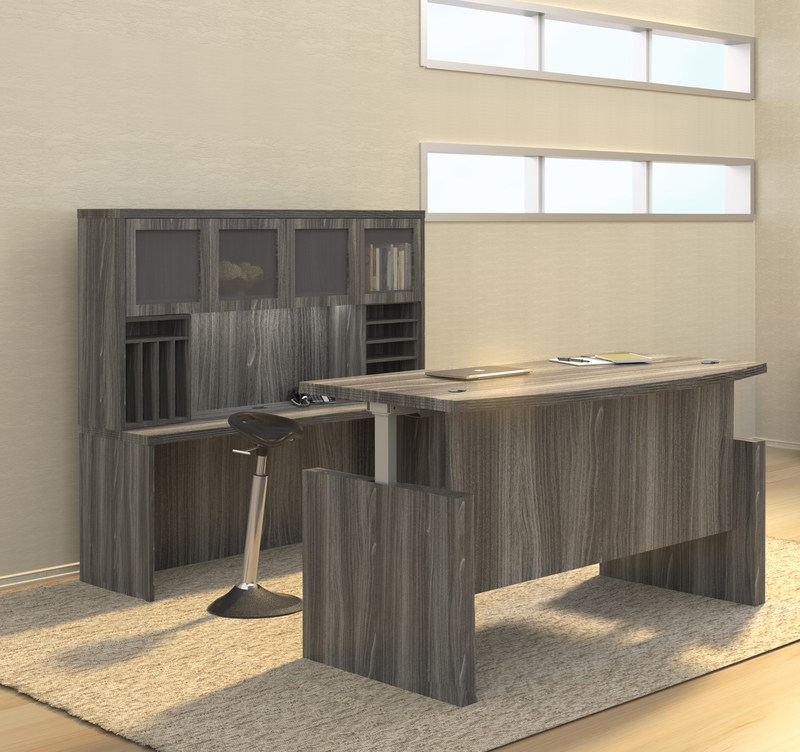 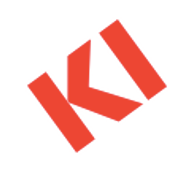 Need help creating luxurious office interior using a U shaped desk? 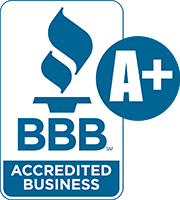 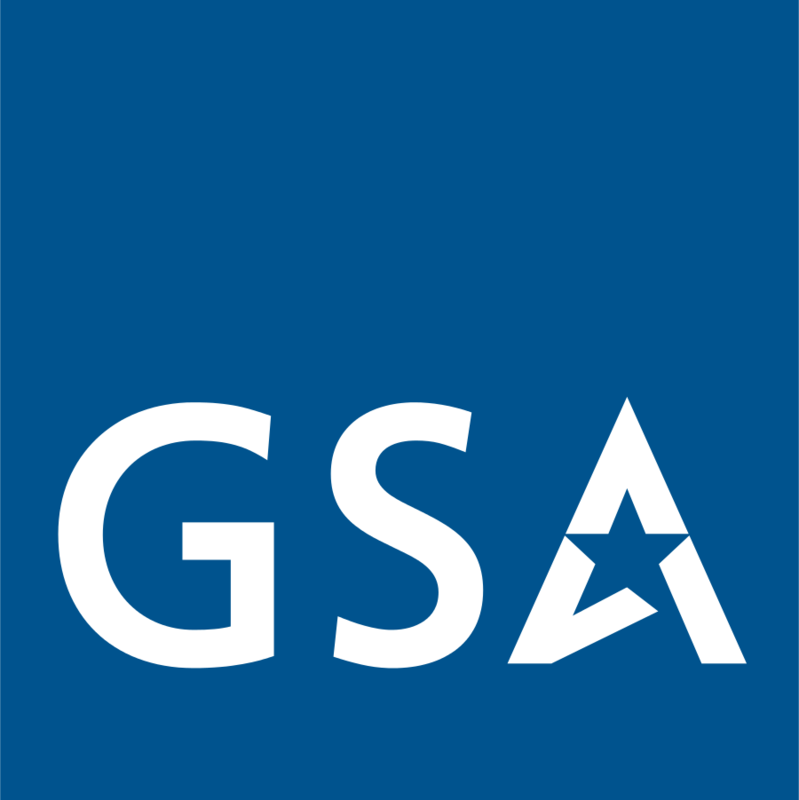 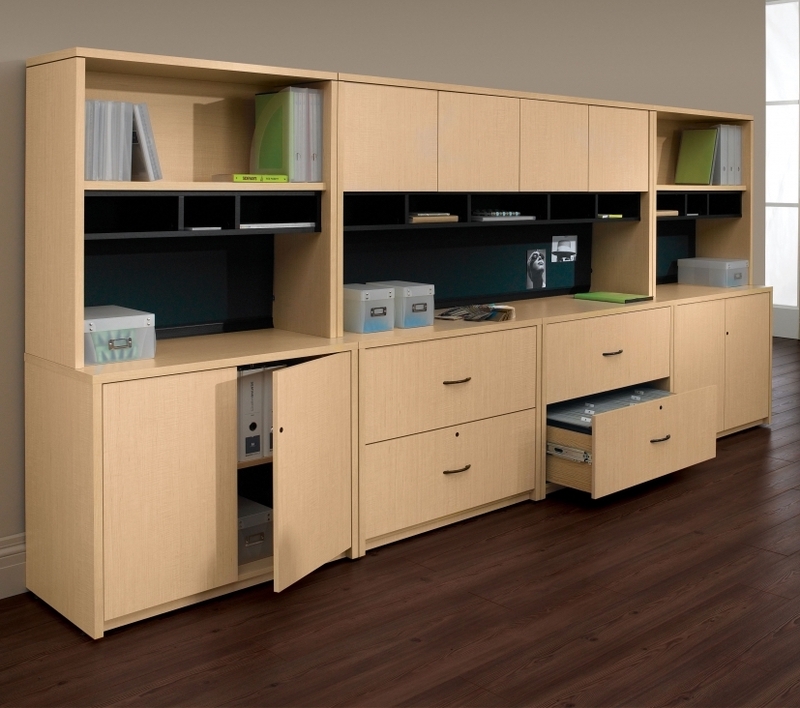 Contact our space planning experts direct at 800-867-1411. 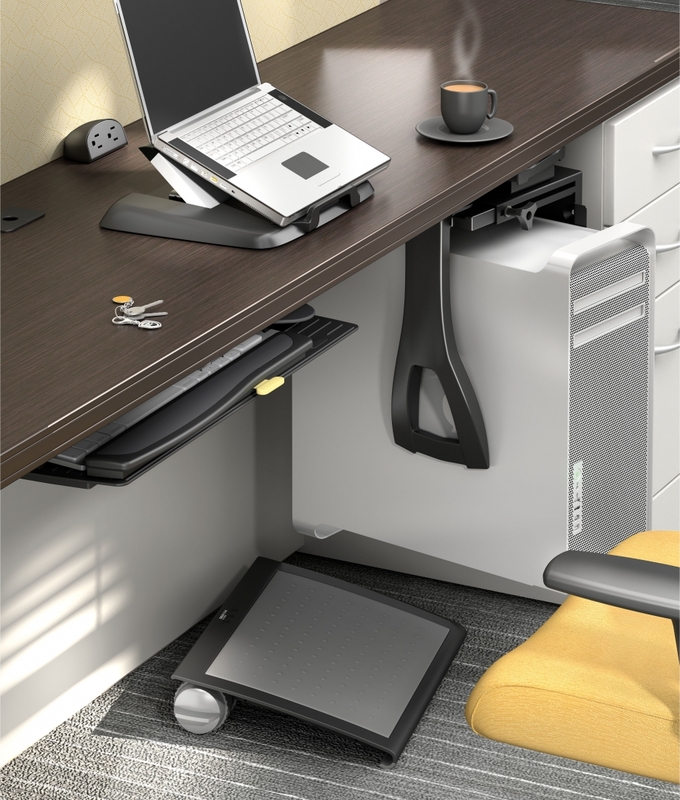 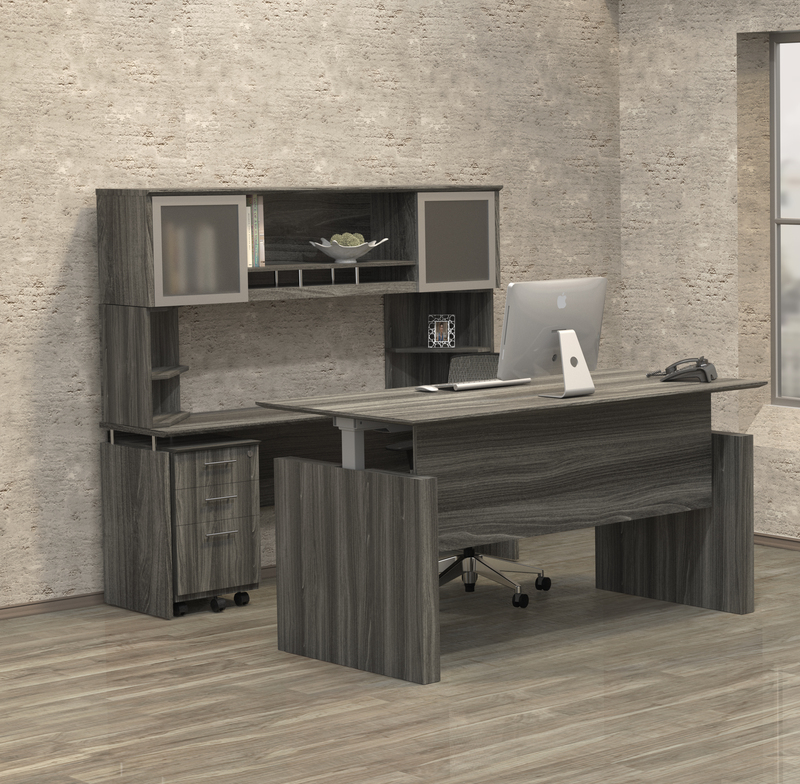 We're ready, willing, and able to help you configure a U shaped desk with storage and ample work surface space to reach peak performance levels! 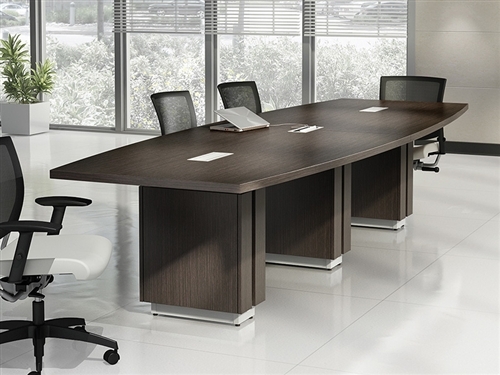 Thank you for shopping our U-Shaped Executive Desks for sale. 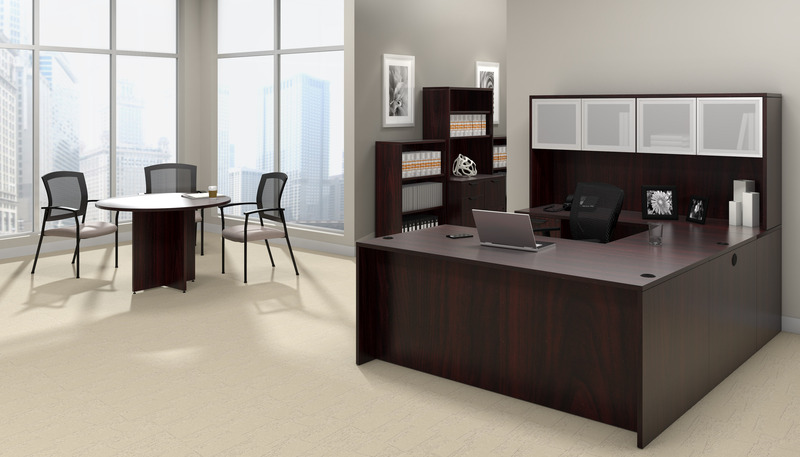 OfficeAnything.com provides best selling U shaped desk configurations from top rated office furniture collections crafted by Mayline, Cherryman Industries, and Offices To Go. 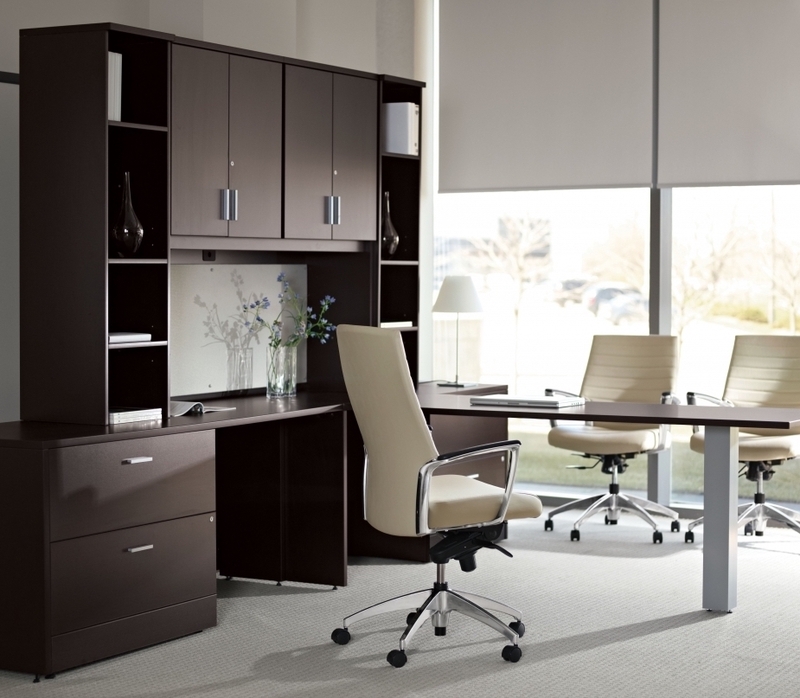 In addition to our selection of free shipping U shaped executive desks for sale, you might enjoy shopping categories like best selling office furniture collections to further enhance your interior. 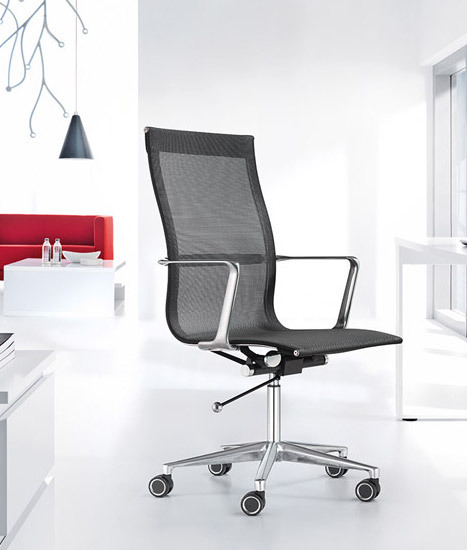 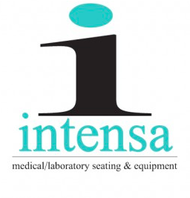 All of the office chairs and office furniture at OfficeAnything.com includes free shipping.